What was your mental state just before you started a blog? umm… let me guess, you probably were excited! It’s not just you, most bloggers who are new in the field without much past experience get excited ahead of setting up their first blog. For those using a paid web hosting service, the result likely was a hurry in choosing the company to host their first blog with. 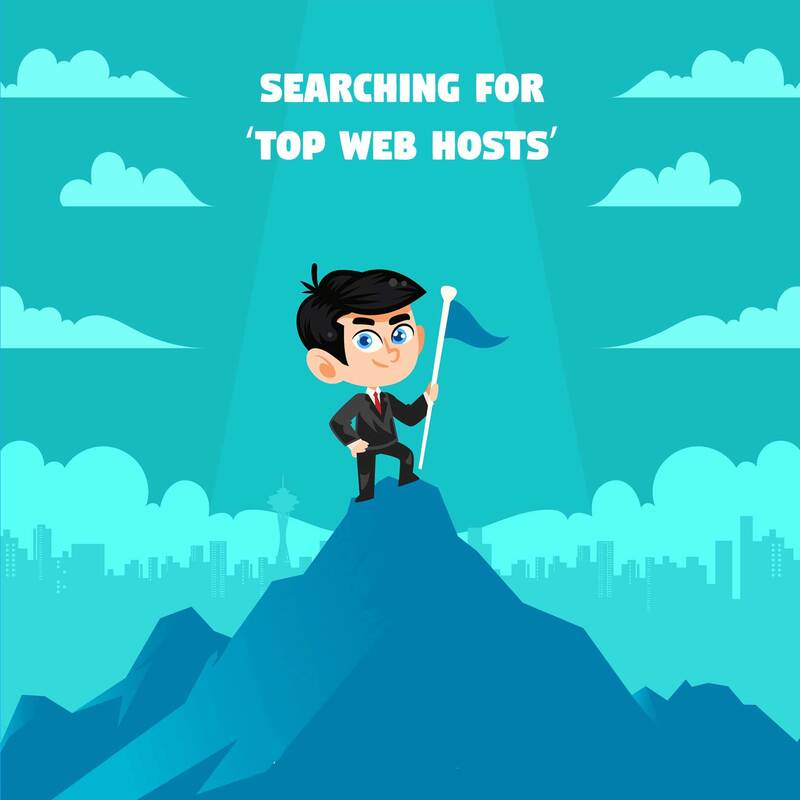 Now, the Internet is so filled with fake ‘Top 10 Web Hosts’ sites (which are basically affiliate sites) that successfully convince you into purchasing a relatively ‘cheap and best’ web hosting plan from a shoddy company which gets you lots of troubles afterward. 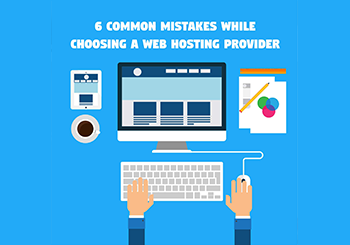 In this article, I’ll discuss some common mistakes beginners make when it comes to choosing a web host. The Internet, unfortunately, has good and bad kinds of people on it. There are people on it who’re just looking to make some money by doing anything they can. The webmasters of the infamous ‘Top Web Hosts’ websites fall into that category. They generally create a list of ‘top’ web hosts (usually shared hosts) in which they order hosts according to the amount of money they pay affiliates for each sign-up. So it’s obvious that all those hosting quality data on those websites are fake. Instead of browsing those lousy sites containing fake reviews and tons of affiliate links, head to some real web hosting review site or forum. I personally use WebHostingTalk to check reviews about a host before signing-up with them. WHT is a trusted community of web hosting enthusiasts. If you consult with the WebHostingTalk guys first and then finally close in on a hosting company, there’s practically no chance you can go wrong. Excited people with a huge ‘recently grown’ interest in blogging generally want the best infrastructure for their blogs. They think that the web hosting companies who claim they provide UNLIMITED ‘everything’ (literally) are the best ones to host their blogs on. In truth, words like ‘unlimited’ don’t work in an industry such as the Web Hosting industry. It’s impossible to let customers host unlimited domains on a hosting account, let alone provide them unlimited storage and bandwidth. Someone on WebHostingTalk wanted to know ‘How do you explain that unlimited isn’t really unlimited?‘. There’s a short but effective answer coming from MikeDVB. 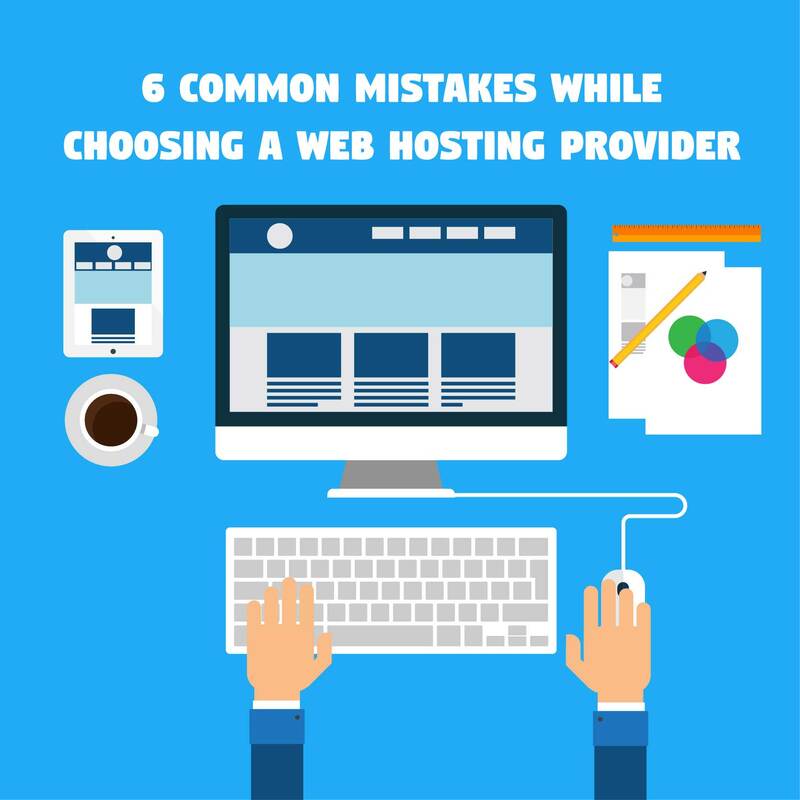 When choosing a web host for the first time, don’t let pricing be the only factor that determines which host you go with. 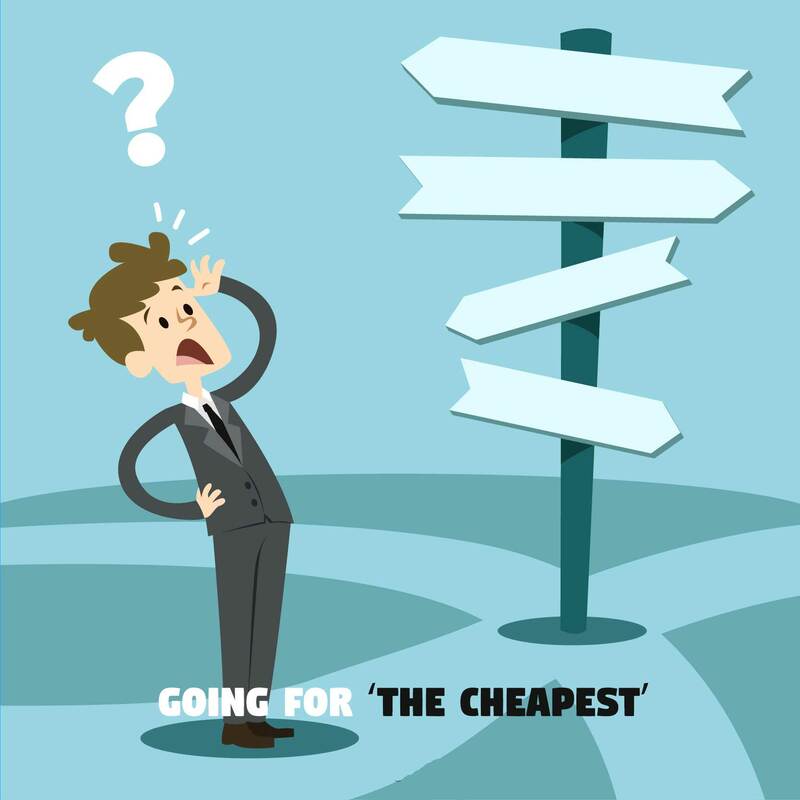 Sure, cheap plans are nice on the pockets, but there’s a difference between ‘cheap’ and ‘affordable’. Without a minimum amount of money, a decent web host cannot provide decent service to its decent customers. Prices like $1 – $3 are too cheap for any kind of hosting. 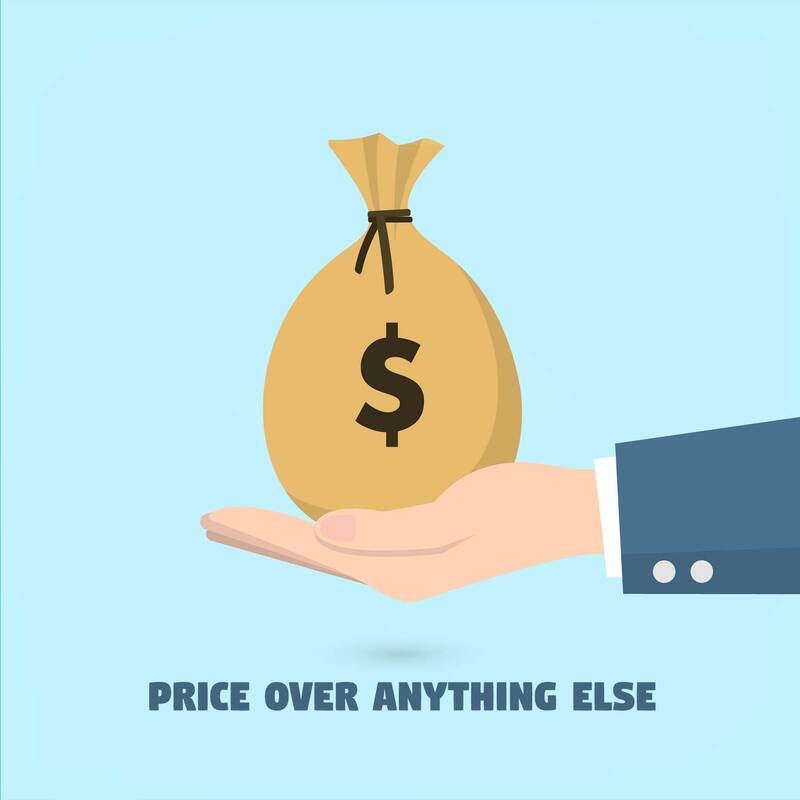 If web hosts really offered what they claim to offer for such low prices, they’d rather want to sell coffee than offer web hosting services. Anything less than $5 sounds too cheap to me. There goes an old saying, which applies here: you get what you pay for! Most people don’t care to check out the ToS and Mailing Policy of a host. Chances are, if you don’t read the Terms of Service of the host you’re signing up with, you’ll land yourself in big trouble sooner or later. The chances like that are higher with the ‘unlimited’ hosts since they try to limit your resource usage through their ToS. Mailing Policy, on the other hand, deals with various kinds of limits, such as how many emails you can send per hour. The ToS generally also includes the host’s refund policy. Don’t trust those banners mentioning ’30 days hassle-free refund’ or its 90 days counterpart. Checking out the ToS for the actual refund policy is worth it. After browsing legit review sites and forums, when you finally decide to go with a hosting company, make sure you research about the specific plan that you’re thinking to choose. Going for the cheapest plan isn’t always a good idea. Check if the support scopes are same as the cheap plan as the costlier plans. If you have no prior experience with a web hosting company, do not sign up with them for a year or so and pay them in advance. In most cases it’s very hard to get your money back (through refunding), so you can waste more money on a bad web host if you pay for their long-term service in advance. So always pay for a month first to try and test the service quality of a host and if you’re impressed with them, you may switch to an annual payment scheme later. Do not sign up with web hosts that don’t offer you to pay at least monthly. So, when you’re beginning with a blog, keep in mind these 6 mistakes the people commonly make, so that you don’t make these mistakes yourself. If you choose a good web host, it’s only good for your own blog. Think practically, that’s the most important thing. The first thing that you want to give your blog is a good foundation, and you can do so by choosing a great web host.